A new book published by the founders of Thinking Teacher is now available. It was launched in Delhi and Bangalore in December 2015. 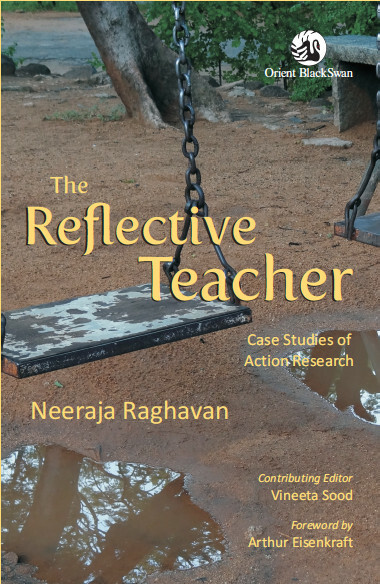 This book describes the action research undertaken by some of the teachers at the Azim Premji School in Dineshpur, Uttarakhand, guided by facilitators from the Azim Premji Foundation. Teachers with varying lengths of experience took a fresh look at their teaching practices, examined and identified specific problems that they faced – and succeeded in addressing many of these problems. Consisting of teachers’ documentation of their action research, classroom observations and facilitators’ notes, the book also carries analyses of the case studies against the backdrop of the research of pioneers such as John Dewey and Donald Schon. 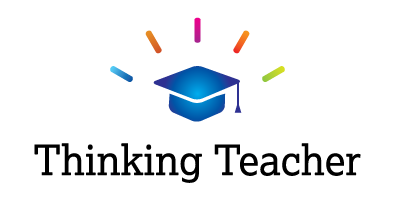 It can enable the emergence of the reflective practitioner from other teachers and empower them to channelize this reflection into action – by continuously re-examining their own teaching practices. To purchase the book in India, click here. To purchase it internationally, click here.